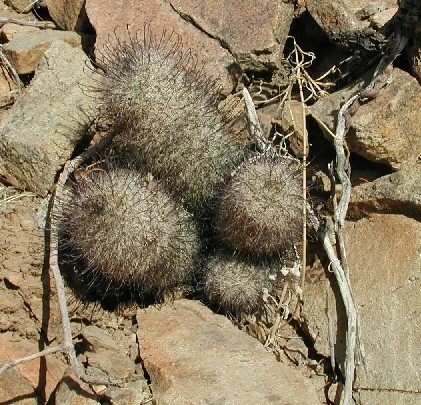 It seems that these little cacti are really fun to look at and study. Botanists have repeatedly lumped and split then relumped all the slightest variations. Presently microcarpa has no status per the ITIS web site. There are others who disagree vehemently. Per Jepson (Citation: http://ucjeps.berkeley.edu/interchange/I_treat_indexes.html Thu Feb 28 11:59:36 2008): M. microcarpa Engelm. misapplied (invalid name).